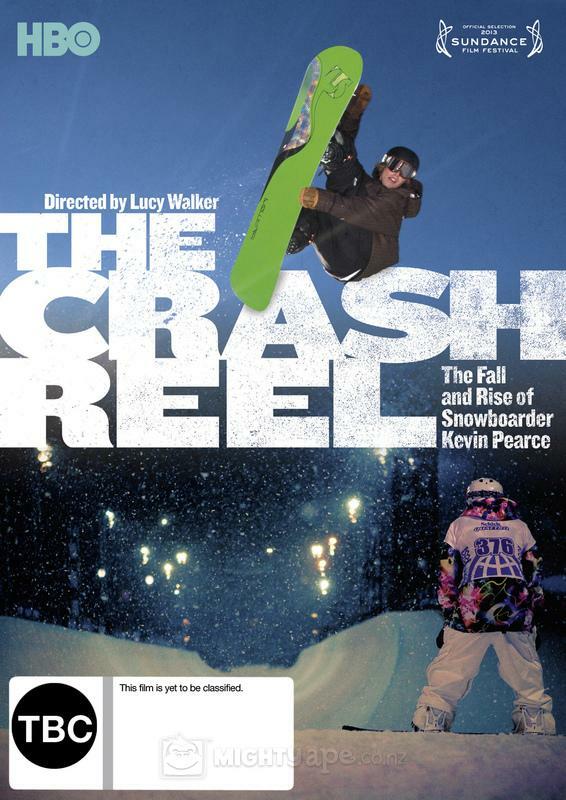 Brief Synopsis – Documentary about the years long rivalry between two top snowboarding sensations Kevin Pearce and Shawn White and how tragedy affected them both and the world of extreme sports. My Take on it – Before Darren suggested this more to me, I had never heard of it. After reading the synopsis, I was interested but still skeptical because I’m usually not the biggest fan of extreme sports movies. After watching it, I must say that I was overwhelmed by the way this movie was made because it is a very multi-layered film that not only tells us the story of two friends/rivals, but also how an entire sport community was affected by a tragedy. This movie is also an advocate for changes in the way that certain rules about safety and sponsorship control aspects of the sport without taking into consideration the danger and effects on the participants. I am by far not an expert on the issue of TBI, but I have read and heard numerous things about it, but seeing how Kevin changes over the course of the movie is very inspirational for those with TBI. This movie is a mixture of personal family archival videos, interviews over the course of a few years and Extreme Sports TV footage that manages to tell us a story in the scope of the bigger picture. It was quite emotional seeing intimate family conversation that showed how honest and brave they all are when discussing difficult personal issues and feelings. After having seen this, I’m quite interested in knowing if changes have been enacted based on the very blunt and extremely important issues that have been brought to the world’s attention by these filmmakers. Bottom Line – Very powerful movie with a message to the world about TBI and how extreme sports are being controlled by sponsorship instead of safety. Great to see White, Pearce and their family and friends giving very honest and brave responses to the interviewers. I’d be interested to see if this movie has been able to enact changes by its very blunt and important message. Highly recommended! One of my favourite movies Flawless in my humble opinion. Great review. Have you seen Senna? makes me think their might be some similarities and that was great! It’s a documentary about Formula One driver, Ayrton Senna’s life. He spent years campaigning for better safety regulations before dying in a terrible crash. He also had a famous rivalry with his fellow driver Alain Prost, which is documented in the film. I would highly recommend it. wow. sounds interesting. ill definitely check it out. tnx Abs! Wow. Very powerful documentary. Never been a fan of F1, but they did an amazing job. Review to come prob beginning of next week. Tnx Abs for the recommendation! I’m so glad you enjoyed it. I’m not into F1 at all but I found his story fascinating. Great write-up. This was on Sky Atlantic over here a few years ago as part of their documentary season (they also showed Joshua Oppenheimer’s incredible The Act of Killing). I quite enjoyed this, touching story.